Headphonaught's Nanolog: So this is what Christians look like!?! These are the days where anything goes... EVERYDAY IS A WINDING ROAD!!! These are NOT alt. Christians but modern, megachurch evangelicals. Never been to a megachurch so I wouldn't know... I naively used the terminology from the BoingBoing post. Question is :: who/ what is alt.Christian? Did a google search and didn't get anywhere... Only seemed to be a genre in Rhapsody... and I'm not sure if that was just google's search. Thanks EP... Help me to understand - what/ who IS alt.Christian? Hey, i guess my experience of megachurches is really bad and i did not mean to sound judgmental. i see alt.Christian as someone who is not caught up in modern, Christendom thinking, doing, being church. They are missional, not focused on getting souls into heaven, tired of doing/being church in its present form, rethinking theology and interpretations, experiential, no propositions, etc. 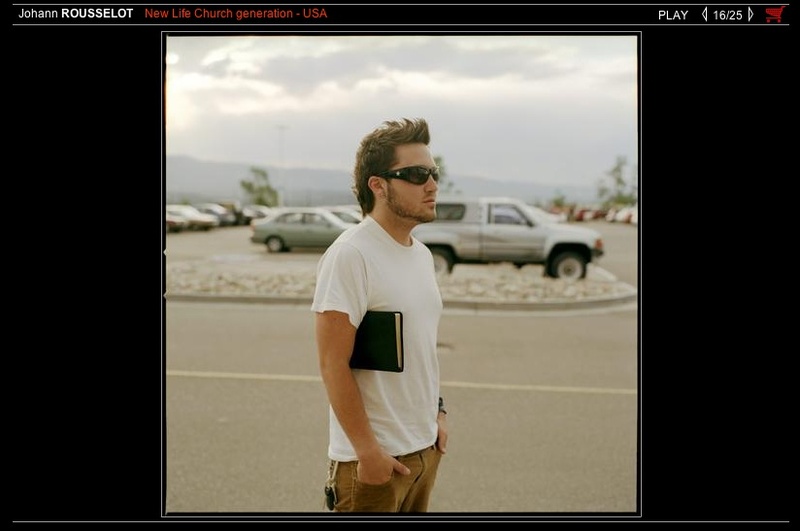 Megachurches, at least in the USA, tend to lean more to modern fundamentalist evangelicals. Alt.Christian fits in well with Emergent and emerging church. Don't know if this helps or not. i certainly don't have it all figured out and i am sure those people in Colorado and Ukraine have authentic, beautiful faith.